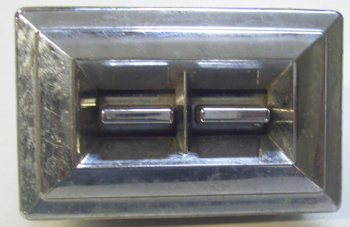 1982 - 1987 Monte Carlo SS Power Window Switch Set. Double trigger driver side and single trigger passenger side are sold as a pair. Used GM units are operational. 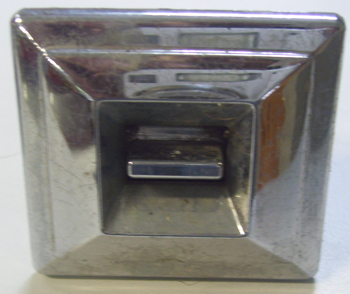 Chrome is in good condition.